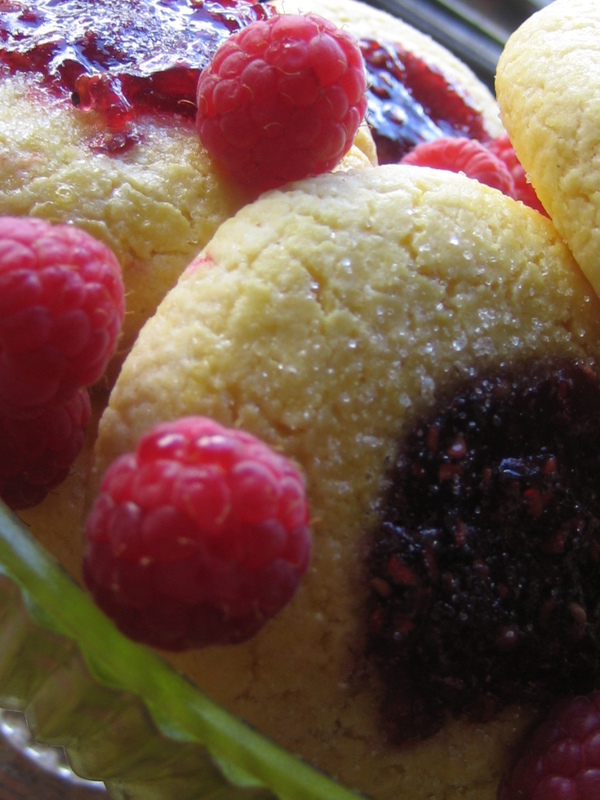 Gluten free raspberry buns and school cookery lesson reflections – seventies special! I am really giving my age away with this post, this recipe was one of the first that I tried at school it is refreshingly simple and because it has been made gluten-free it can take some punishment during the dough making stage. I didn’t like cookery at school generally, you had to carry all the ingredients with you and the buns home again (if any of them actually reached home!) As I walked about a mile to and from to school every day having to carry school books and cookery ingredients wasn’t great. How times have changed, these days and walking on your own or with friends to school is not encouraged because of safety concerns. I never came to harm and it was a real pleasure to play out and have real freedom. We would often travel miles on our bikes without a second thought but I suppose because we lived in a semi rural area traffic wasn’t a major concern and there were fewer cars on the roads at that time. egg for brushing and extra castor sugar for brushing. Weigh out the flour and add to a mixing bowl with the sugar. Weigh the margarine and rub this into the flour mix. When the margarine has been rubbed in add the egg and bring the mix together. Work it well so the ingredients come together and then roll it into a sausage shape. Flatten the disks a little with the palm of your hand and using a teaspoon create a small indentation in the centre of each one. Fill the indentation with raspberry jam. Brush each one with beaten egg and sprinkle on castor sugar. Place on a greased baking tray and cook for about 20 to 25 minutes at gas mark 6/204 degree celsius. These buns are gluten, lactose and milk free, they are also suitable for a low FODMAP diet but do check the ingredients in your flour.